Santa Maria Summer Fest 2017 will take place in Beja, Portugal on June 8-10, 2017. 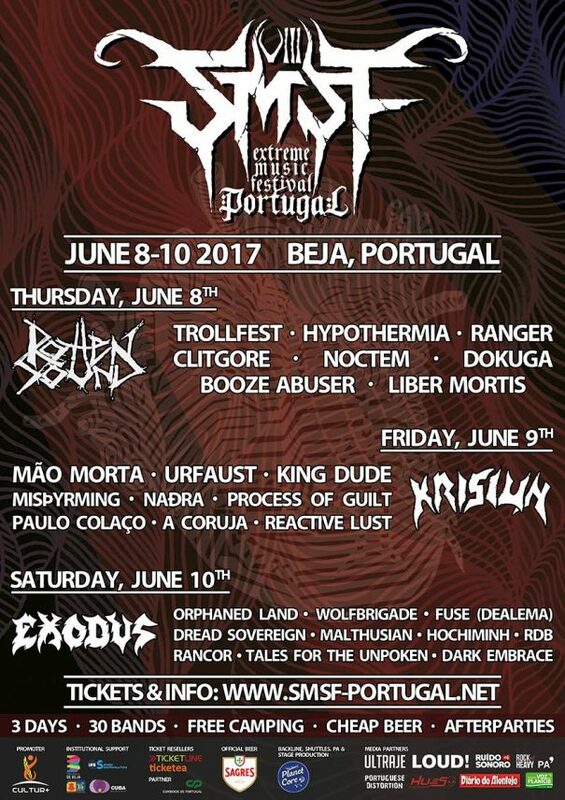 Exodus, Krisiun and Orphaned Land are among the bands that will perform at Santa Maria Summer Fest 2017. Incineration Festival will take place in The Garage, London, UK on May 10, 2014. 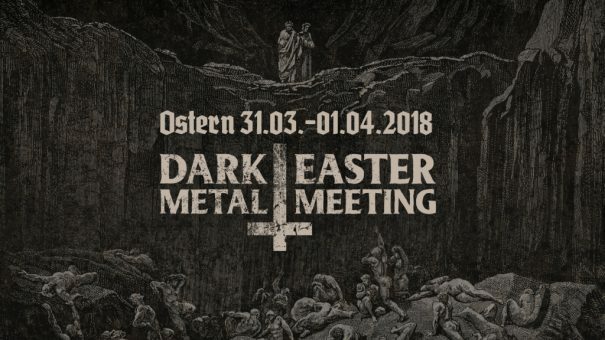 Taake, Anaal Nathrakh and Carach Angren are among the bands that will perform at the Incineration Festival 2014 festival. Costa de Fuego Festival will take place in Benicàssim, Spain on July 20-21, 2012. 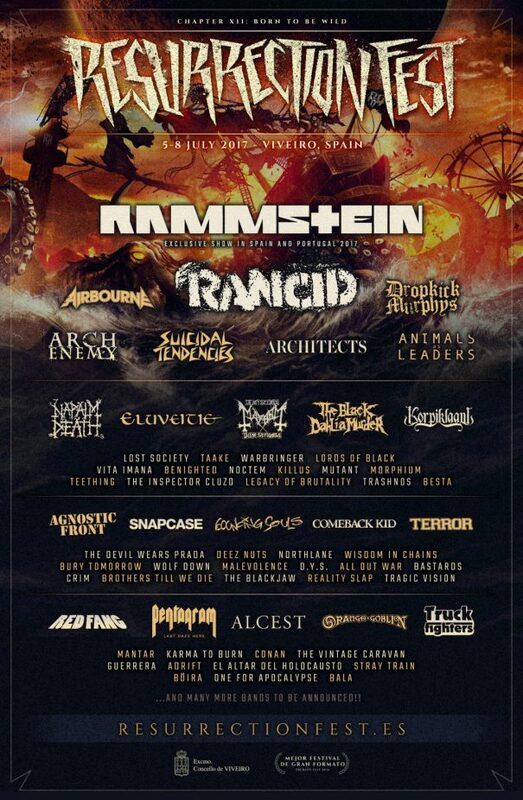 Guns N´ Roses, Marilyn Manson and Nightwish are among the bands that will perform at the Costa de Fuego 2012 festival.